Alongside his research activities, he teaches on a variety of Strategic Management and International Business related modules at undergraduate and postgraduate level. He also contributes to the development, assessment and management of academic programmes within the subject area. 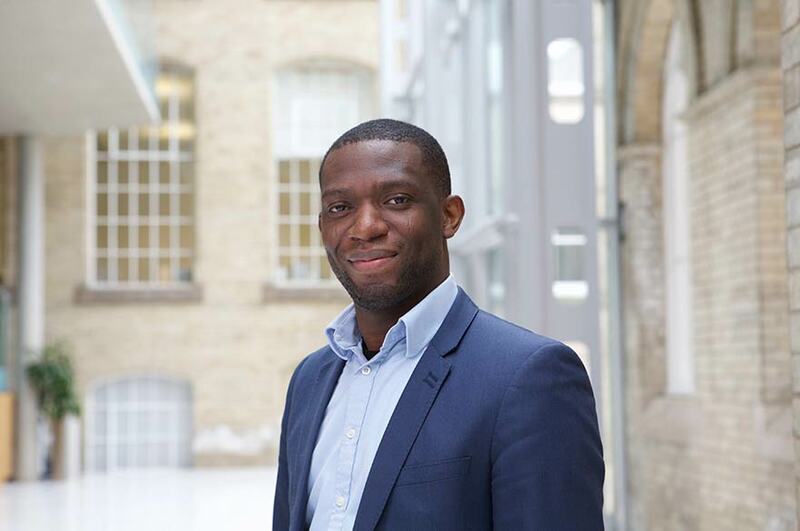 As Assistant Course Leader for BA (Hons) Business, Dipo assists the Course Leader in the running of the course and contributing to its development. He is also a Dissertation Supervisor and a Placement Tutor. Dipo has contributed to teaching at Coventry University and Loughborough University. At Coventry University, he was Module Leader for International Business and Global Strategy (MSc/MBA). At Loughborough University, he contributed to modules in the School of Business and Economics by marking and moderating assignments on the Strategic Management and International Business Environment postgraduate modules. Dipo is research-active and currently conducts research on Organisational Ambidexterity and Organisational Culture. His doctoral thesis was titled How Middle Managers draw on Cultural Resources to enable their Behaviours during the Orchestration of Organisational Ambidexterity. Dipo has presented competitive papers at conferences such as those organised by the Academy of International Business and the British Academy of Management. He recently submitted a paper to the Journal of General Management. This paper is under review.